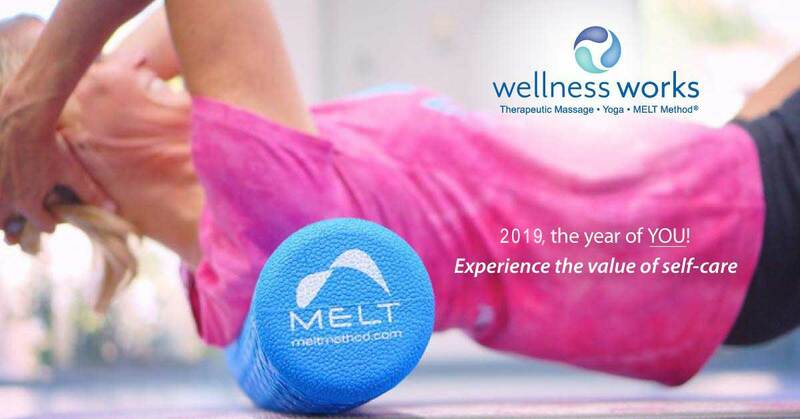 The MELT Method is an easy and gentle self-treatment technique that eliminates what we call “stuck stress” – that achy feeling from repetitive use and aging. In this 90-minute class, learn how to reduce joint pain and muscle tension using MELT Hand and Foot Treatment Balls and a MELT Roller. These techniques rehydrate your connective tissue and rebalance and calm your nervous system. Class fee includes large MELT soft ball. 2019, the Year of YOU! ​Do You Eat to Live, or Live to Eat? Class rescheduled for Summer. Will post date soon. We need to think about the role of food and drink in the quest to feel good. What we eat has an enormous impact on how we feel. Michelle will share how she learned to eat the right food to minimize her pain and symptoms and how she maximized her energy and zest for life again. Recipes, websites and books will be shared. ​Class rescheduled for Summer. Will post date soon. Have you heard or read about Fascia and wondered what it is? New research has revealed the missing link to pain-free living: a balanced nervous system and healthy connective tissue (fascia). These two components work together to provide your body support and optimal mind-body communication. In this 90-minute class, discover the benefits of taking care of your fascia and why it’s so important to help us age gracefully. Go home with self-care ideas to take care of your fascia.